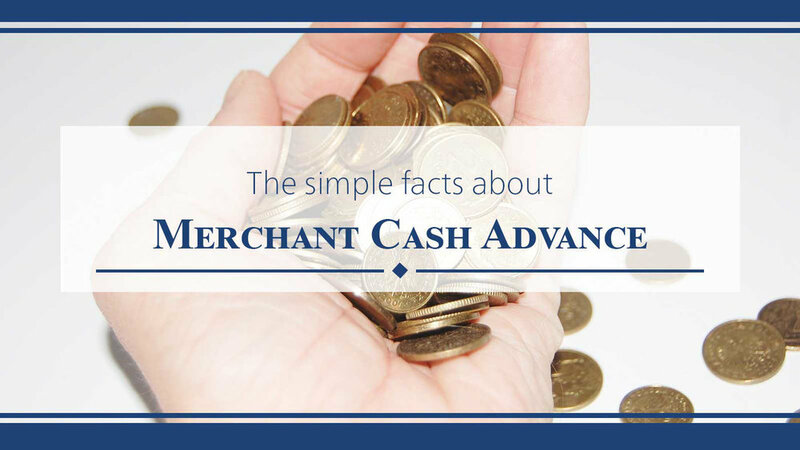 A Merchant Cash Advance is an alternative financing solution that provides a merchant with immediately available cash, possibly on the same day they apply. Simply, MCA's are based on a lump-sum payment to a merchant in exchange for a percentage of future receivables from the business. In this way, the merchant can maintain smooth business operations. It has become exceedingly difficult for small businesses to acquire traditional loans from banks and other institutions which leaves small business owners scrambling to obtain necessary working capital. We offer to meet and possibly beat any cash advance contract offer. We can get you the lowest rates available for your personal circumstances and we serve almost all industries, including most high risk industries. We also offer daily, weekly and monthly payment options. Click below so that you can stop the search for the best option for you !